There are dog people and there are cat people. You are either one or the other. I seldom see people who take a genuine liking to both species. I’ve seen some who shift over from one to the other, but rarely at the same time. I’ve seen countless comparisons to what a liking of each means or how that translates to your personality. 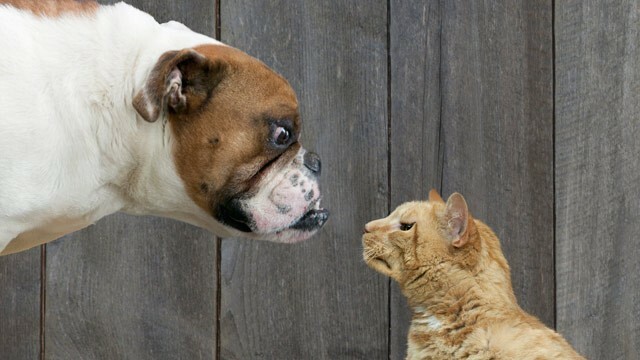 Dog people are more outgoing and Cat people are more aloof. Or that Cat people are smarter and more independent compared to Dog people who need more approval. The list goes on. I personally don’t think any of those translations to the human personality is true. 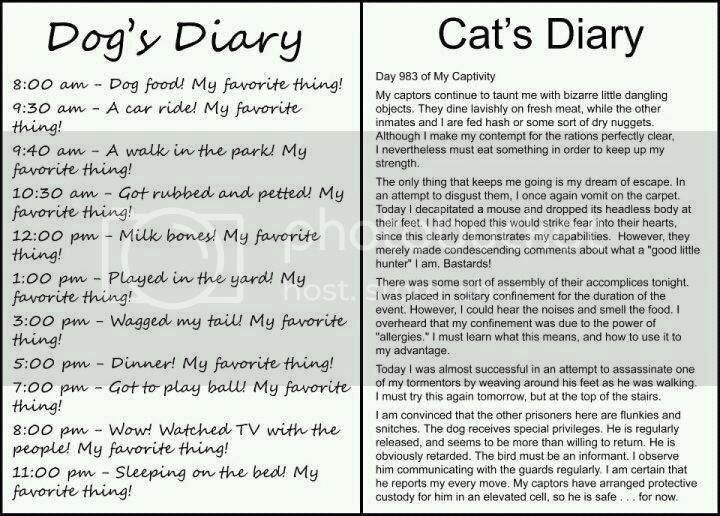 I am a dog person, and not only do I not prefer cats, I had an active disliking of them. Mainly because one of them ate my pet duck during playtime when I was a kid. Had and active disliking. Now it’s more civil. Regardless, I cannot speak for cat owners, but the reason why I an a dog person is because I find them endearing. I have a beagle named Kimono and I love the fact that every time I come home or go to his play area, it’s always a ball of full energy ready to come play. We take our daily walk after dinner every day and he does NOT go to sleep unless we’ve taken that walk. That sometimes breaks my heart when I go on out of towners or on business trip since the folks at home would tell me that he didn’t sleep last night or just fell asleep lying down on the table facing the gate. The best things about coming home from the long trips though is that he goes absolutely nuts. More than usual. Goes nuts just like this video attached. And then just for reference, I attach a similar situation but for cats. You decide.